Black is training hard with Gym Leader Brycen so he can help rescue the other Gym Leaders from the clutches of Team Plasma... But what are his new mentors planning to ask of him? And is it something he is willing - or able - to do? Then-Oh No! 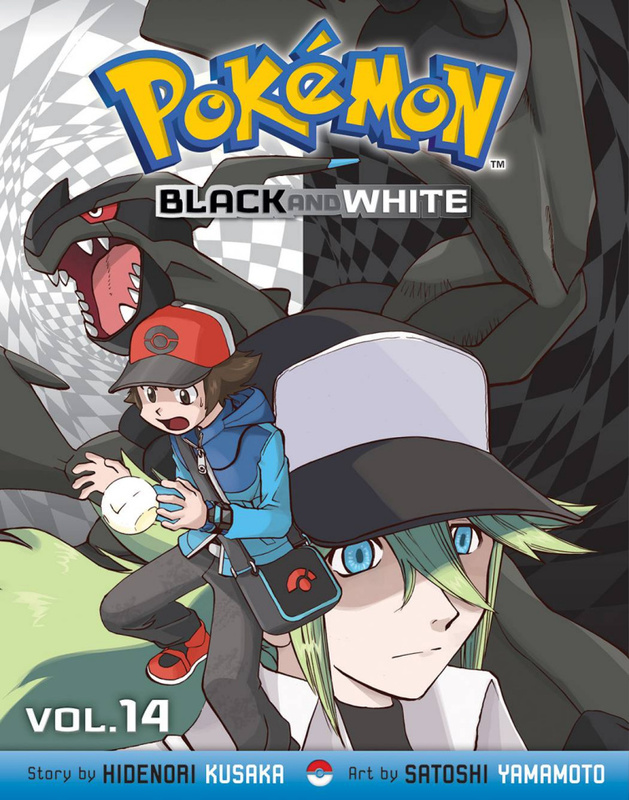 Is it too late for Black to qualify for the Pokemon League? !